In this month’s Writers Ask Writers we’re talking about the books that inspired our latest novels, and we’re giving away these companion books with our novels. Yes! 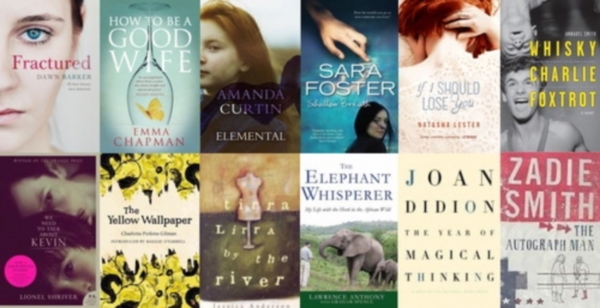 That’s right: you could win 12 books! Enter the giveaway. 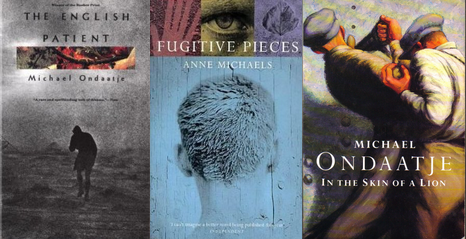 When I began to write my first novel A New Map of the Universe in 1999 the books I was enraptured by were poetry disguised as fiction – Michael Ondaatje’s The English Patient and In the Skin of a Lion, Anne Michaels’ Fugitive Pieces. Their settings were evocative, their stories mostly about grief, loss and suffering, made somehow beautiful by the language, and they had me in a frenzy of underlining. By the time I finished A New Map of the Universe in 2004 I was into a new reading craze which began with Don DeLillo’s White Noise, followed by Jonathan Franzen’s The Corrections, Joyce Carol Oates’ Middle Age. 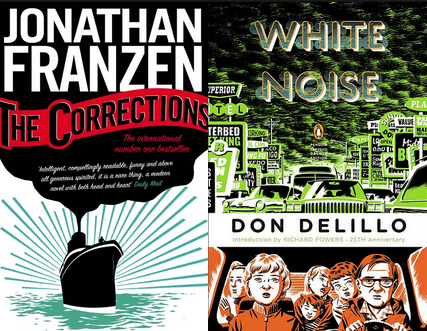 In their exploration of ordinary life, these books resonated with me in a completely different way. Eschewing poetic prose in favour of more everyday language, these were books that described a world I knew, a world I lived in myself, and yet one which was so familiar I couldn’t see it until I read them. 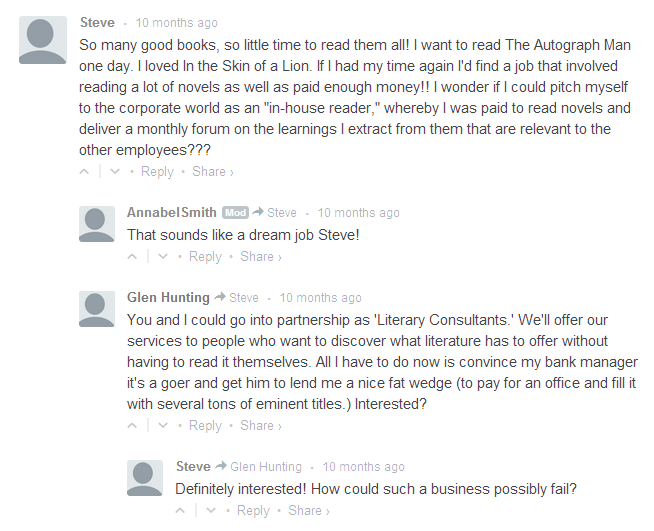 Zadie Smith’s The Autograph Man was one such book. Its voice was wry, conversational, irreverent and cavalier. The deeper ideas were revealed slowly through an accretion of minor, seemingly insignificant episodes. It was exactly the tone I was hoping to convey in the novel I was writing then – the book which became Whisky Charlie Foxtrot. In hindsight, I see Zadie Smith’s protagonist, Alex-Li Tandem as a kind of spiritual brother to my protagonist Charlie: a little lost, blind to his own shortcomings, stubbornly refusing to grow or do the things he knows he needs to do, much to the frustration of his friends and his long-suffering girlfriend. 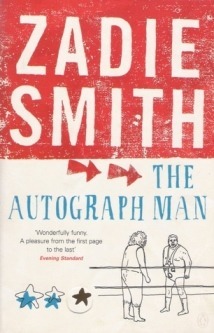 The Autograph Man remains my favourite of Zadie Smith’s books. Though it has been some years now since I’ve read it, flipping through it to write this piece made me hungry for a re-read. Jessica Anderson’s Tirra Lirra by the River taught Amanda Curtin what she needed to know to create a distinctive voice for Elemental. For Emma Chapman, Charlotte Perkins Gilman’s ‘The Yellow Wallpaper’ closely resonates with the themes of How To Be A Good Wife; those of a woman trapped and limited by societal expectations. While writing Shallow Breath Sara Foster read many books on animal behaviours and human-animal bonds but Lawrence Anthony’s The Elephant Whisperer stood out for the way it combined realism with idealism when discussing conservation. Hearing Lionel Shriver discuss We Need to Talk About Kevin made Dawn Barker realise that people are willing to read things that make them feel emotional or uncomfortable and that gave her the confidence to write Fractured. Joan Didion’s memoir The Year of Magical Thinking covers some similar themes to Natasha Lester‘s novel If I Should Lose You: it’s about mothers and daughters, husbands and wives and their relationships, and it’s about the way grief can simply overtake a person, although they may appear to be functioning on the outside.